Book Your Los Angeles Skin Care Treatment Now! 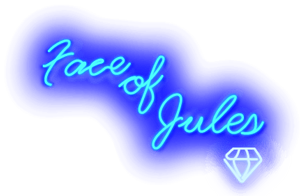 Please Note: Face of Jules is located in a private gated building with accessible parking. Please contact us upon your arrival so we can buzz you in. We are the last unit in the back on the left-hand side. You will see a sign for “Face of Jules Parking” inside the garage. For general questions about our Los Angeles Facial Spa and/or the treatments we provide, please fill out the contact form and we will be in touch as soon as possible. If you’d prefer, you can also call us at (310) 770-8730.